We have guided and self guided tours for conference attendees. We post updates and answer your questions on Facebook. 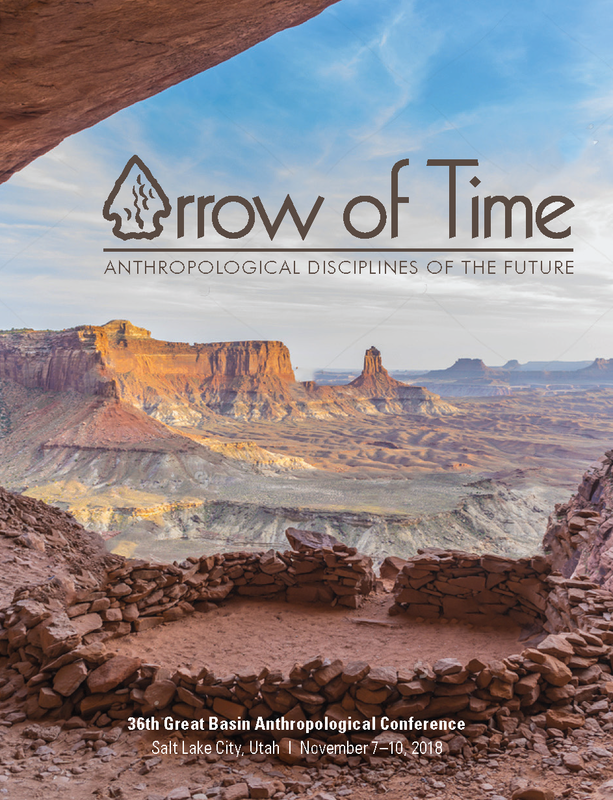 Salt Lake City, Utah – November 7-10, 2018 The conference chairs have selected the concept of the “Arrow of Time” to promote the study of peoples and cultures of the Great Basin and its relationship to surrounding regions. Physicists in 1927 developed this term to describe the unidirectional concept of time. Although anthropologists study changes over time, we are hoping to move the field forward by focusing on the future of the discipline. 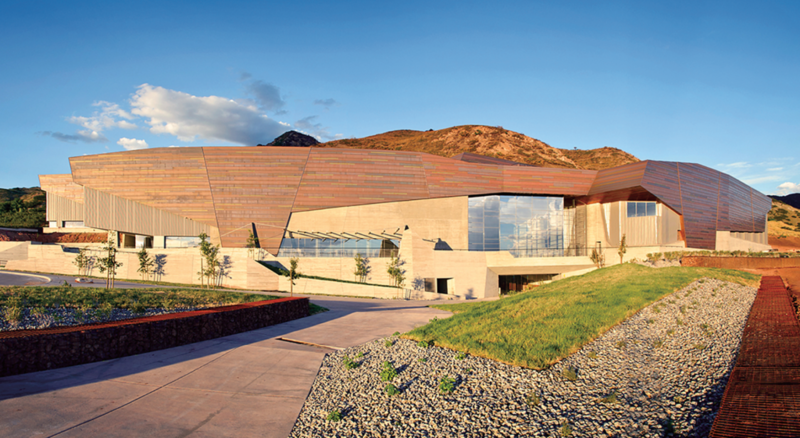 Onsite Registration: Begins 11/07/2018 from 5:00 PM to 9:00 PM at the Natural History Museum of Utah and at the Sheraton Hotel November 8, 2018 starting at 7:30 AM Additional details will be posted as they become available. 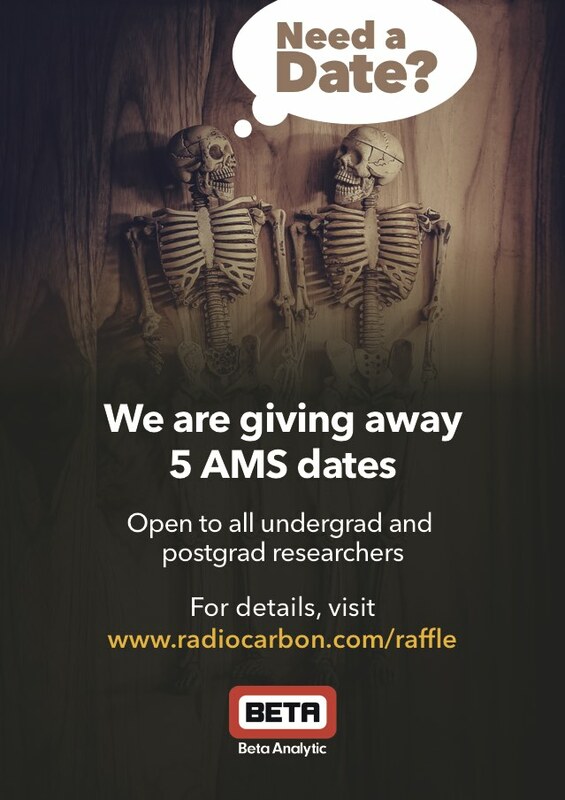 After reading the guidelines click the online registration button to begin.